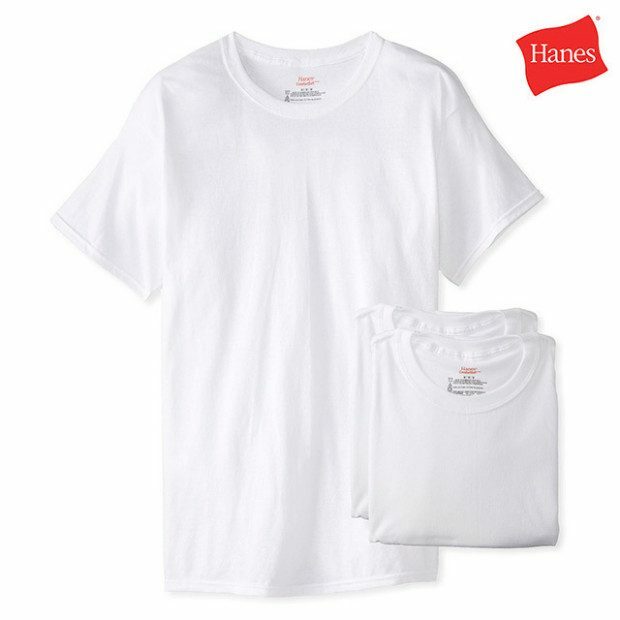 Hanes 100% Cotton ComfortSoft Tagless Crew Neck T-Shirts 7 Pack Only $25 Shipped! You are here: Home / Great Deals / Hanes 100% Cotton ComfortSoft Tagless Crew Neck T-Shirts 7 Pack Only $25 Shipped! Time to swap out those dingy old t-shirts! A T-shirt made of 100% cotton, with a comfortable tagless design is the way to go. Wear it on its own in the summer or layer it underneath your shirts or sweaters for added warmth in the winter. Get the Hanes 100% Cotton ComfortSoft Tagless Crew Neck T-Shirts 7 Pack for Only $25 Shipped! !